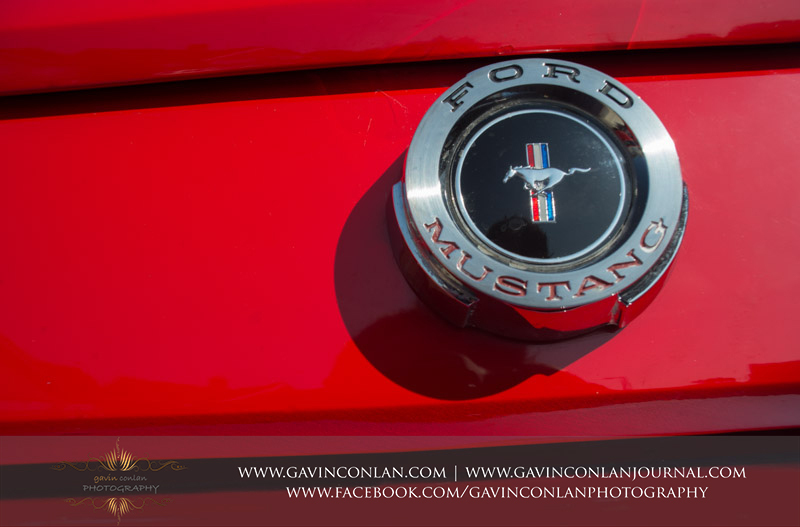 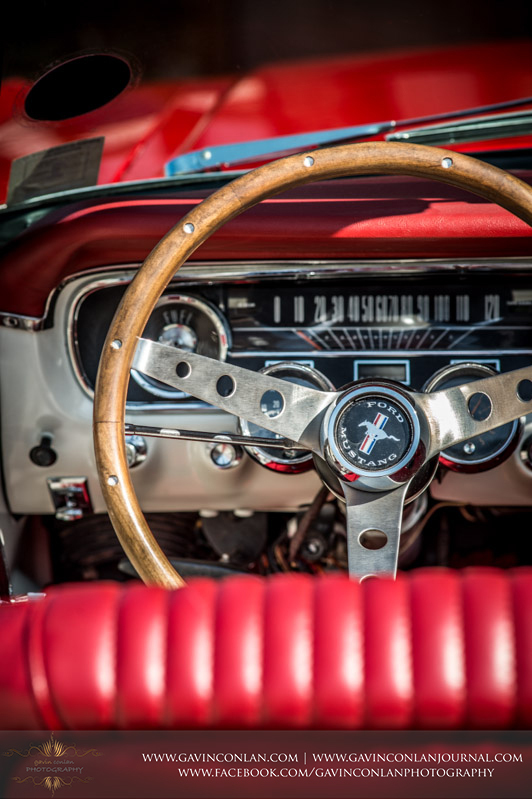 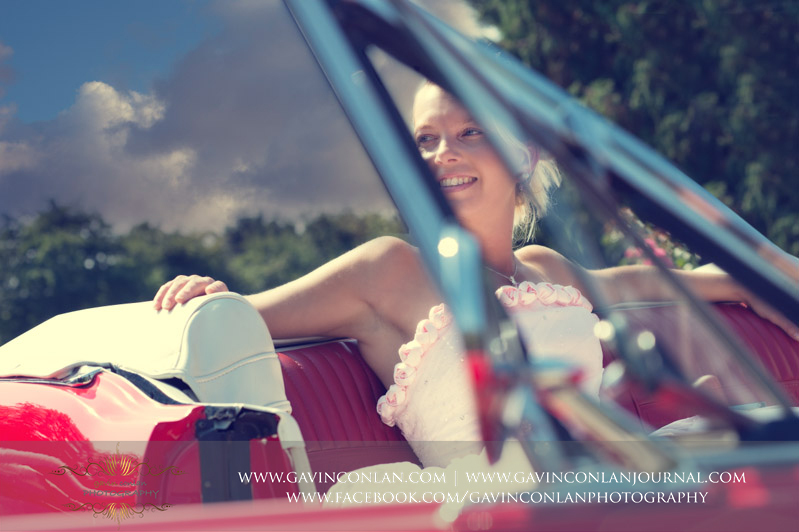 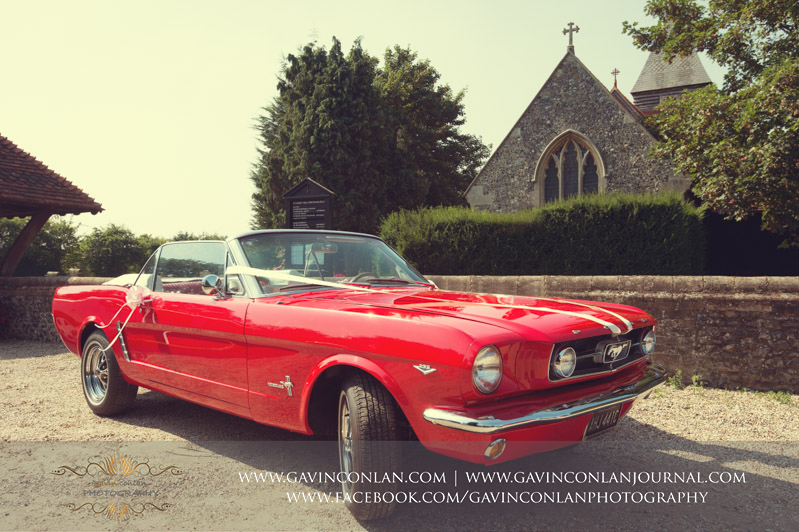 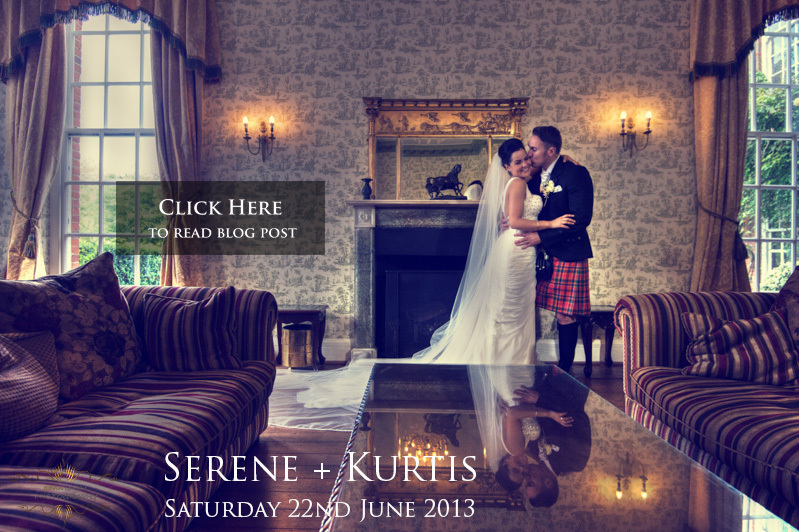 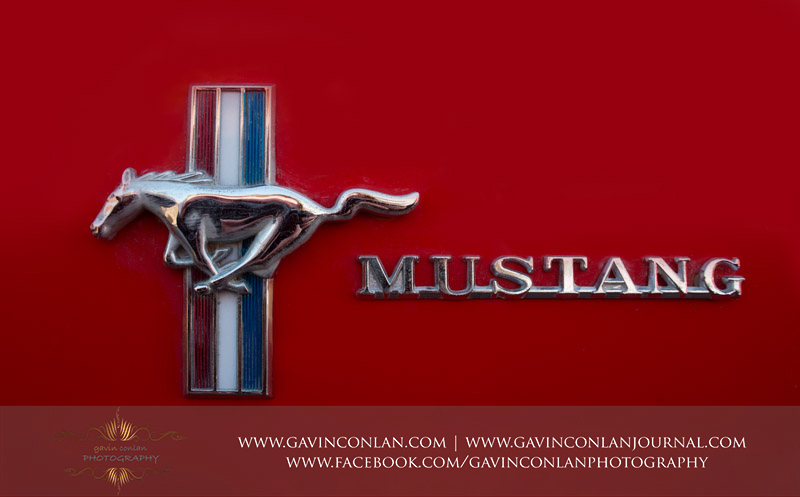 Mustang Dream Weddings is an Essex based company suppling the iconic American dream car the 1965 Ford Mustang. 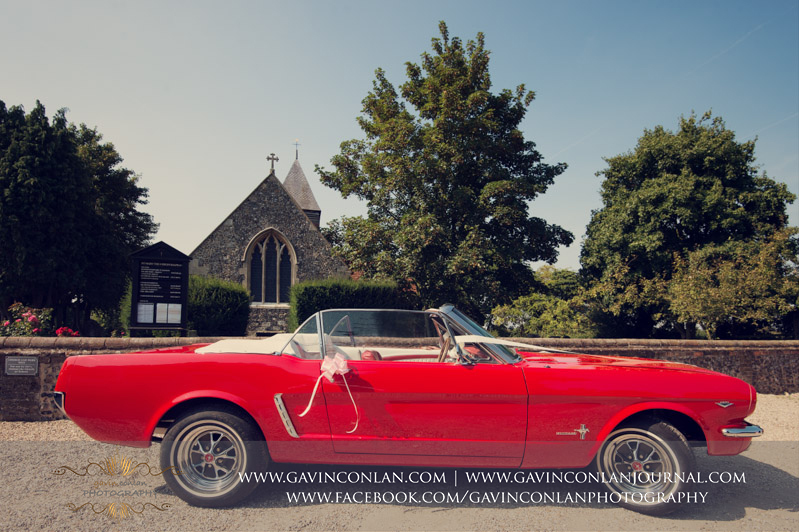 It's available to hire for Weddings, Proms and all Black Tie events with prices starting at £130 for a single journey and £250 for a return journey that doesn't exceed a 50 mile radius. 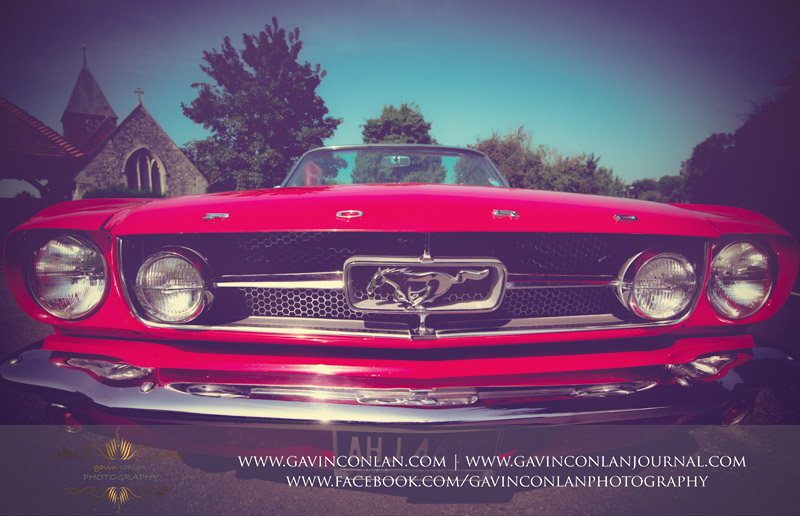 This stunning convertible is available for chauffeured hire and seats a maximum of 3 passengers. 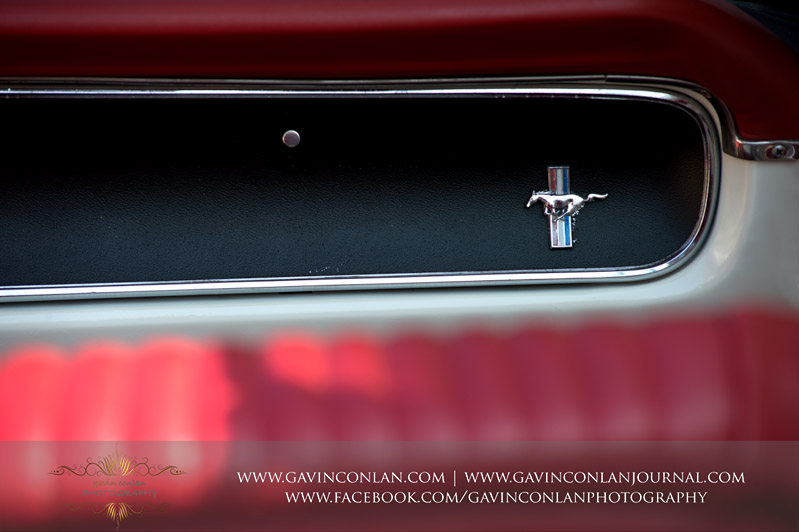 In the meantime please check out some images of this amazing piece of machinery.